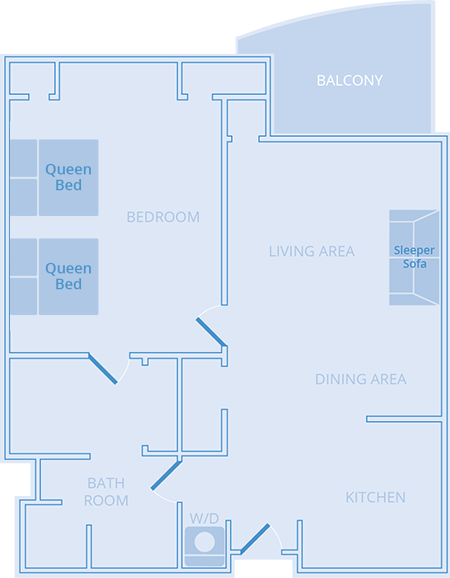 Kick back in the spacious princess one-bedroom two-queen condo. 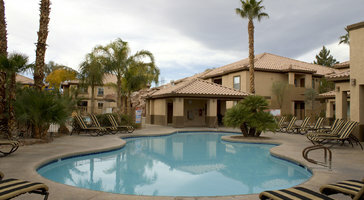 This residence features a fireplace, washer/dryer, and full kitchen and sleeps up to 4 guests. 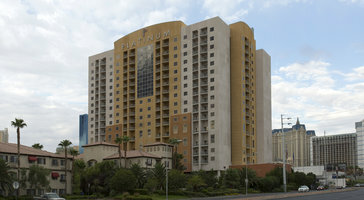 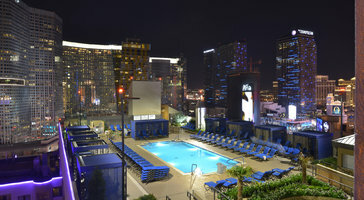 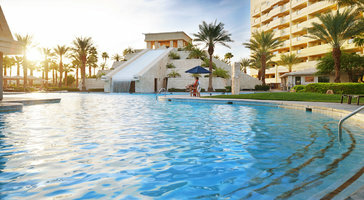 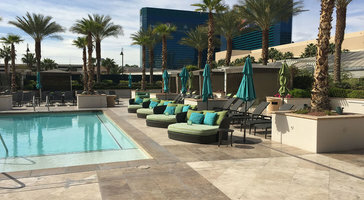 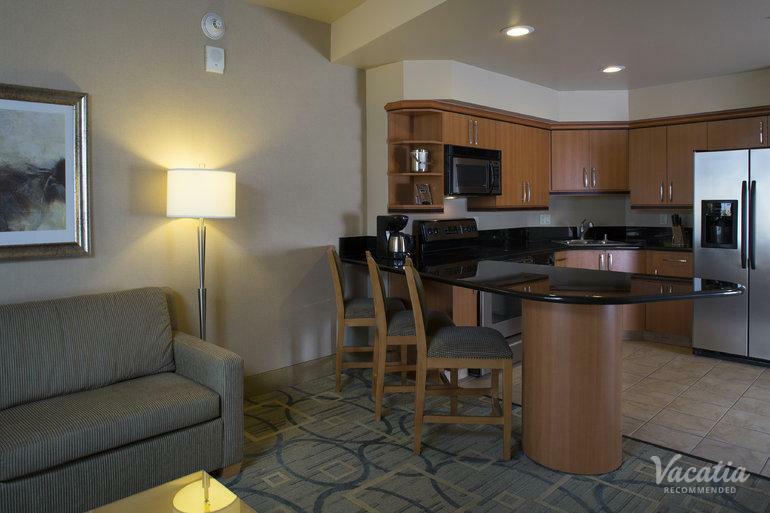 The Platinum hotel is your getaway pad in Las Vegas.